Gland, Switzerland/ Vienna, Austria – Global wildlife could plunge to a 67 per cent level of decline in just the fifty-year period ending this decade as a result of human activities, according to WWF’s Living Planet Report 2016. The report shows how people are overpowering the planet for the first time in Earth’s history and highlights the changes needed in the way society is fed and fuelled. The top threats to species identified in the report are directly linked to human activities, including habitat loss, degradation and overexploitation of wildlife. The report’s findings provide additional evidence that the planet is entering completely unchartered territory in its history in which humanity is shaping changes on the Earth, including a possible sixth mass extinction. Researchers are already calling this period the Anthropocene. The most striking decline is in freshwater biodiversity in: 81 per cent decline in average population size between 1970 and 2012. For example, in Central and Southeastern Europe, the Danube River has lost 80% of its former floodplains and wetlands since the late 19th century, and with them much of its biological diversity. Fish numbers have fallen by 30% since the 1960s when a large part of the Danube floodplains were cut off from the river and the Iron Gates dams between Romania and Serbia were erected, all this in the name of flood protection, navigation and energy production. 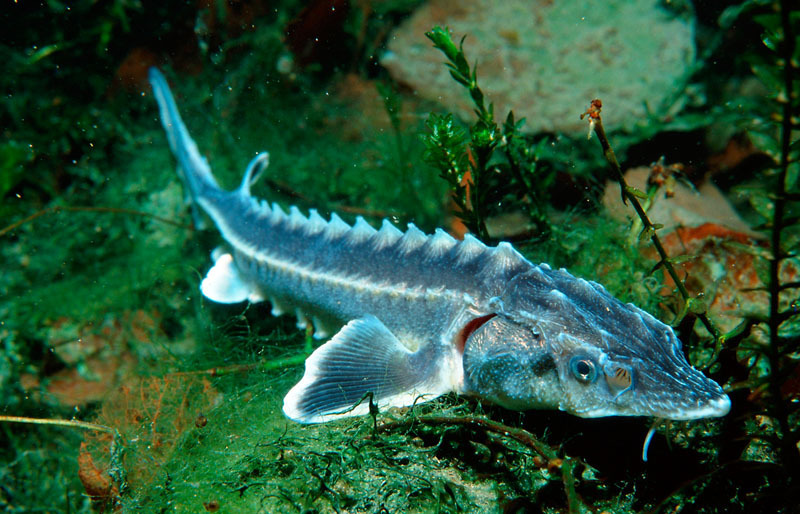 Currently, the Danube River in Romania and Bulgaria holds the only still viable populations of wild sturgeons in the European Union, but their populations are in steep decline. „WWF is advocating for infrastructure solutions that minimize impact on rivers and wetlands and for applying the "working with nature" approach - it provides the same services as grey infrastructure solutions but without the negative impacts, e.g. sediment management to maintain good conditions for navigation or floodplain restoration to reduce flood risk“, says Andreas Beckmann, Director of WWF-Danube-Carpathian Programme. And all is not lost. 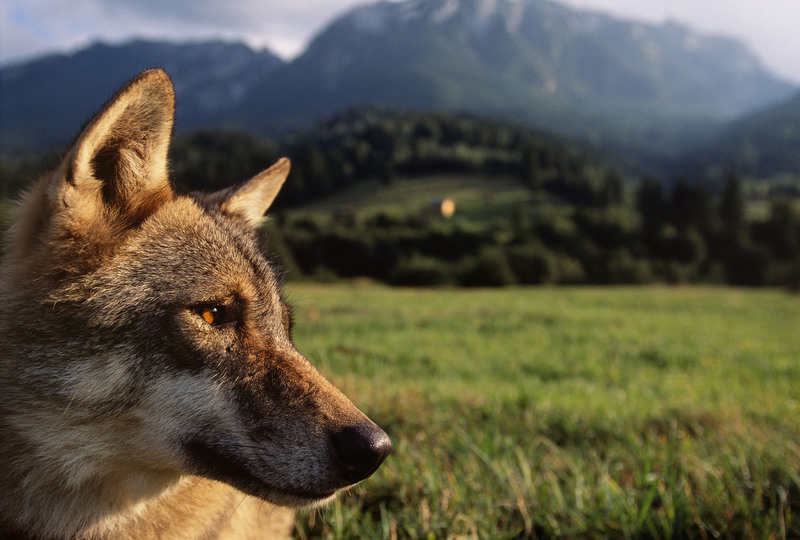 Over the past two centuries, the numbers and distribution of large carnivores in Europe have declined dramatically, mainly due to human intervention, such as hunting pressure and habitat loss. This trend, however, was reversed in the last few decades, primarily thanks to the European Union’s Birds and Habitats Directives, forming the backbone of nature conservation in Europe. 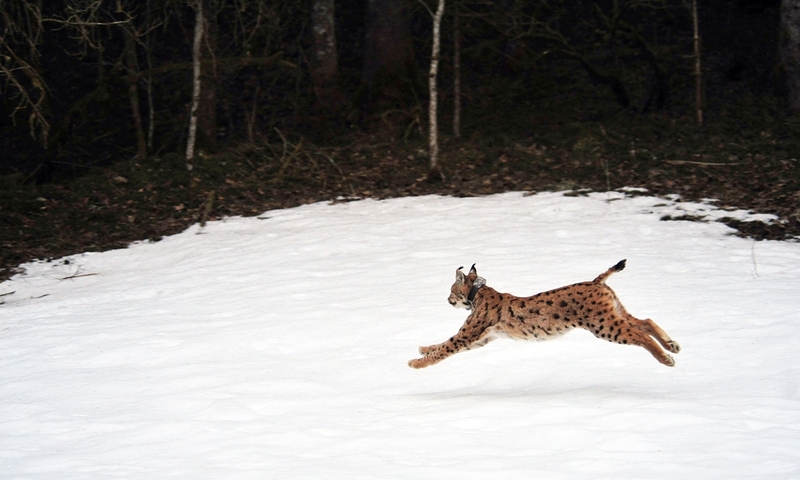 “The comeback of large carnivores including bears, lynx and wolves shows that nature can recover, if supported by political will, a forward-looking legal framework and a wide range of committed stakeholders. For example, the Romanian government has recently decided to ban de facto trophy hunting of large carnivores”, says Beckmann. WWF estimates that as much as half of the area of virgin and old growth forest in the Carpathian Mountains – still the largest areas of such forests in Europe outside of Russia and Northern Scandinavia – has been lost over the past decade. Poorly planned infrastructure development, from motorways to ski resorts like the one in Pirin National Park in Bulgaria, is leading to unnecessary loss and fragmentation of natural habitats. Not all is doom and gloom. WWF has worked with state forest companies and the private sector to secure sustainable management certified by the Forest Stewardship Council (FSC) for 4.2 million hectares of forests in Central and Southeastern Europe. A multi-year wetlands conservation and restoration initiative targets sites on the Danube and Drava rivers in six countries of the region. WWF and partners continue the reintroduction of bison in the Romanian Carpathians as part of the largest action of its kind in Europe. 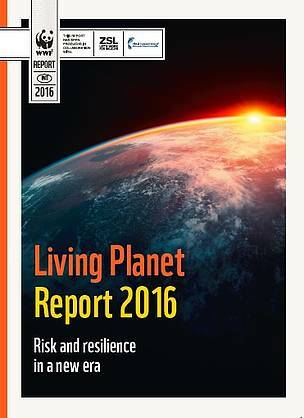 Living Planet Report 2016 draws on leading research about the scale and impact of human activity on our planet. One such framework, developed by the Stockholm Resilience Centre in collaboration with partners, demonstrates that humanity has surpassed four out of nine Planetary Boundaries – safe thresholds for critical Earth system processes that maintain life on the planet. The report also features research from the Global Footprint Network that shows that while we only have one Earth, humanity is currently using the resources of 1.6 planets to provide the goods and services we use each year. Countries in Central and Southeastern Europe like Bulgaria, Hungary, Romania, Slovakia and Ukraine are close to the world average and this is the reason why so much biodiversity is left in the region. “WWF is taking up the challenge to work with citizens and decision makers in these countries on improving livelihoods without increasing impacts on the natural environment. We are at a decisive moment in time when we can seize the solutions to steer our food, energy and finance systems in a more sustainable direction,” said Beckmann. Living Planet Report 2016: Risk and resilience in a new era is the eleventh edition of WWF's biennial flagship publication. 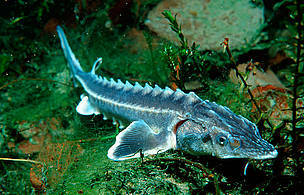 The report tracks over 14,000 vertebrate populations of over 3,700 species from 1970 to 2012. Until the 19th century, giant Beluga sturgeons migrated from the Black Sea up the Danube as far as Germany and were important mainstays for many fishing communities. The Danube-Carpathain region is home to over half of Europe’s large carnivores, wolves among them. 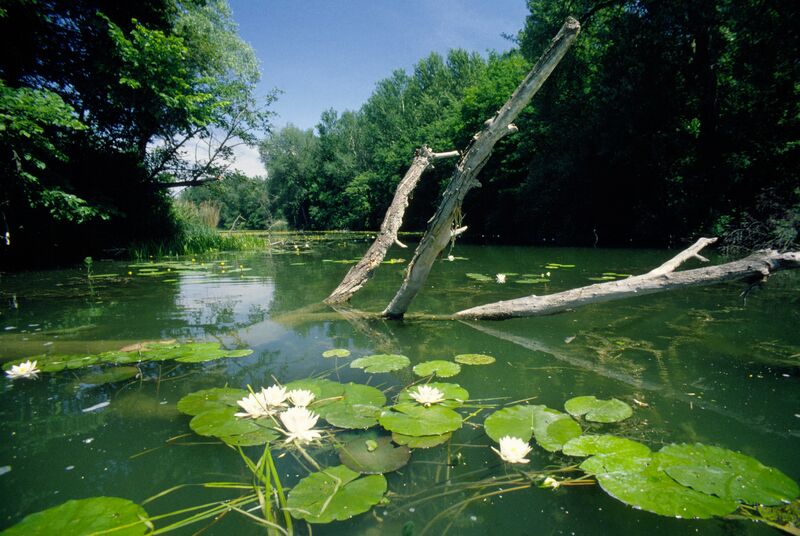 The WWF-Coca Cola partnership will demonstrate the benefits of reconnecting Danube wetlands to the river system.